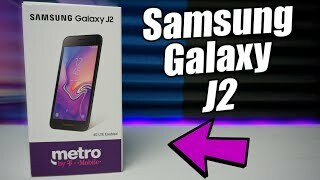 Samsung is expanding its J series slowly which is for entry-level smartphones and one of the latest addition to this series is the Samsung Galaxy J2. There are some major upgrades in this smartphone compared to its predecessor. 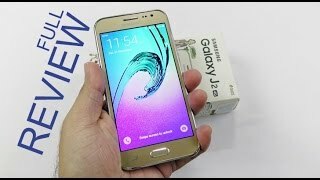 Keep reading to learn more about the Samsung Galaxy J2 Nigeria price, specs and more. 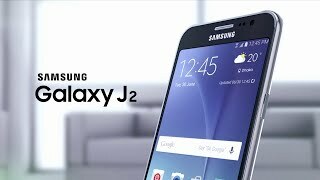 Most of the smartphones in the J series are quite small in size and the Samsung Galaxy J2 is no different. The smartphone features a 4.5-inch screen showing 800 x 480 pixels resolution and 207ppi of pixel density. It will be running Android 5.1.1 Lollipop out of the box and is powered up by a 2000mAh Li-Ion battery. If you want to check out some more smartphones in this range, there is the Motorola Moto E and Xiaomi MI4 you can check out. There are no major changes in the camera part compared to the Samsung Galaxy J1. Users get the same 5-megapixel camera in the back and a 2-megapixel shooter on the front. However, there are some notable upgrades in its processor and RAM. The Samsung Galaxy J2 packs quad-core processor clocked at 1.2GHz paired with 1.5GB of RAM. Other noteworthy features of this smartphone are: Wi-Fi, Bluetooth, GPS, microSD card slot and 3G network support. For those who are looking for a better camera phone in this price range can check out the HTC Desire 816. 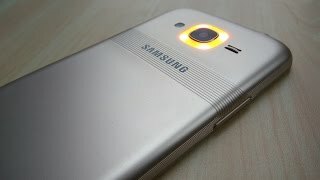 The Samsung Galaxy J2 is expected to cost about 51200 ₦ when it’s here. The release date of this smartphone is still a mystery, but we are hoping to see the smartphone in market sometimes after August, 2015. 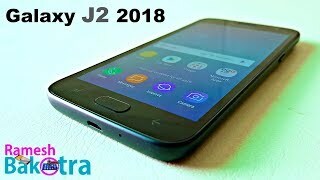 The galaxy j2 Mobile Phone is manufactured by Samsung and was added around July 2017 and is part of the Samsung Galaxy J2 series. This version of the Mobile Phone comes in Color : Gold , Capacity : 8 GB , Processor Speed GHZ : 1.5 GHZ , Band : 3G , Display Size : 4.7 Inch , Sim Cards Slots : Single Sim , Special Features : Touch Screen , Special Features : NFC , Device RAM : 1 GB. The model comes in 22 other variations including combination of 3G Band , 8 GB Capacity , Gold Color , 1 GB, 2 GB Device RAM , 4.7 Inch, 5 Inch Display Size , 1.5 GHZ Processor Speed GHZ , Single Sim Cards Slots , Touch Screen, NFC Special Features. The best price for the Samsung Galaxy J2 in Nigeria is ₦ 39500 sold at kara and available with free shipping and delivery within 2-3 days (5-7 days for heavy items). By comparing prices and buying from the cheapest store you can save up to 18% or ₦ 8500. 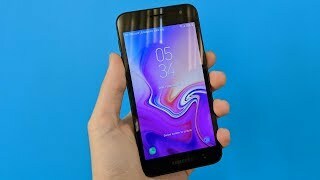 The worst Budget Samsung phone: Galaxy J2 Review! Price has decreased 23% from ₦ 50999 on 2016-10-30 to ₦ 39500 today.